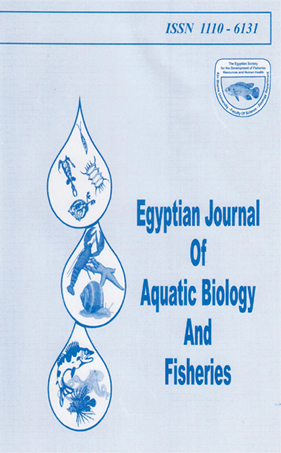 Reproductive biology of the Salema, fish Sarpa salpa (Osteichthyes: Sparidae) along the eastern coast of Libya. Reproductive biology of the tub gurnard Trigla lucerna (linnaeus, 1758), in the Libyan eastern coast of Mediterranean Sea. New recorded species of Magelonidae and Maldanidae (Annelida: Polychaeta) from EL-Tina Bay, Mediterranean coast of Egypt. Wadie F; Rizkalla A.; Al-Zahaby A; El-Serafy S.